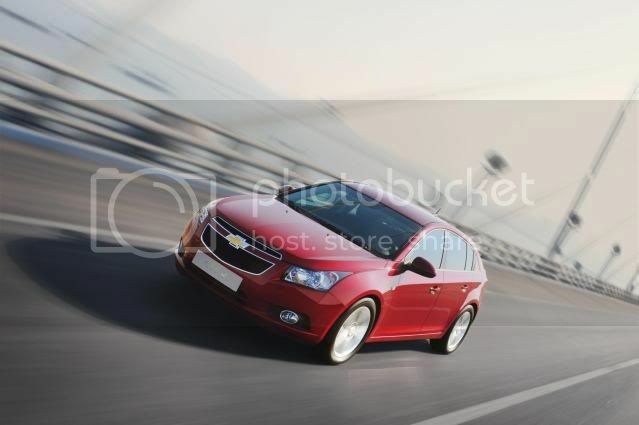 Chevrolet will launch the 5dr Cruze Hatchback next week in Switzerland next week. A concept previewed a near-production model at the 2010 Paris motor show. If you didn't know, the architecture of the Cruze underpins that of the Vauxhall/Opel Astra, which also provides a platform for other models. The Cruze Hatchback is an essential car for Europe, as the sedan outsold its original sales target in countries like Spain, Denmark, Portugal, UK, Germany, Switzerland, and Italy. 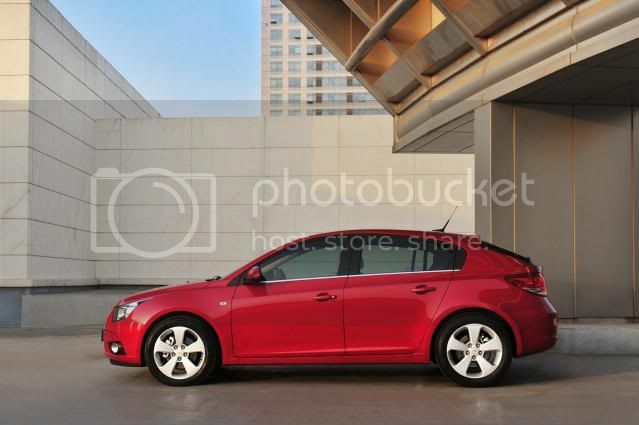 "Hatchbacks play a critical role in many markets. The total compact segment in Europe represents around 4.8 million units which is over a quarter of the total market, with hatchbacks representing around 65% of that volume. We therefore expect to see increased business in a number of regions, while sending out a signal that Chevrolet is now a serious mainstream player in Europe." The compact hatchback segment really is cut-throat in the UK, with the Ford Focus consistently outselling its rivals. GM has said the Cruze Hatchback will arrive will a new range of engines, including a range-topping 161bhp (163PS/122kW) 2.0 VCDi diesel that's linked to a 6 speed manual. In addition, the Cruze brings “new levels of versatility” with a boot capacity of nearly 400 litres and 60/40 spilt folding rear seats, according to the company. 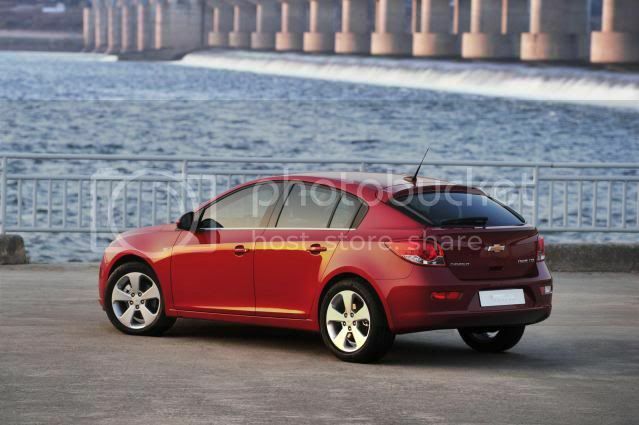 The Cruze Hatchback will go on sale in the UK during Summer 2011, with prices and exact specifications to be confirmed nearer the time.